Winter is here, that means snow and ice have arrived and are causing havoc. There’s more snow and more cold temps and that could mean ice dams on the roof of your home. It’s a common problem for a lot of homes in the winter. An ice dam is a ridge of ice that forms at the edge of the roof. This ice can damage the gutters and the roofing, and even though the icicles hanging down look beautiful, that ridge of ice also prevents the snow melt from draining off the roof. The melt backs up on the roof and leaks down into the home. That water could cause very serious damage. Also, newer gutter systems help to prevent debris from accumulating and blocking down spouts. Blocked gutters can cause ice jams. If your gutters are old or clogged, clean them out. When the downspouts of the gutters plug, the melting snow just accumulates in the gutter and freezes, breaking the gutter, starting an ice dam, and possibly sending melting snow down into your home. 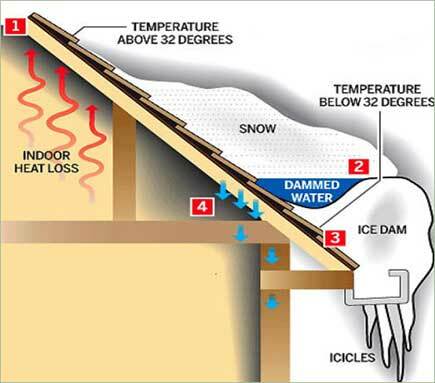 Ice dams begin by the heat collecting in the attic, warming the entire roof, except for the eaves. The snow that melts on the rest of the roof re-freezes at those colder eaves. While there are methods in the winter time for dealing with ice dams—raking the roof, taking a box fan to the attic and blowing cold air at where it leaks. 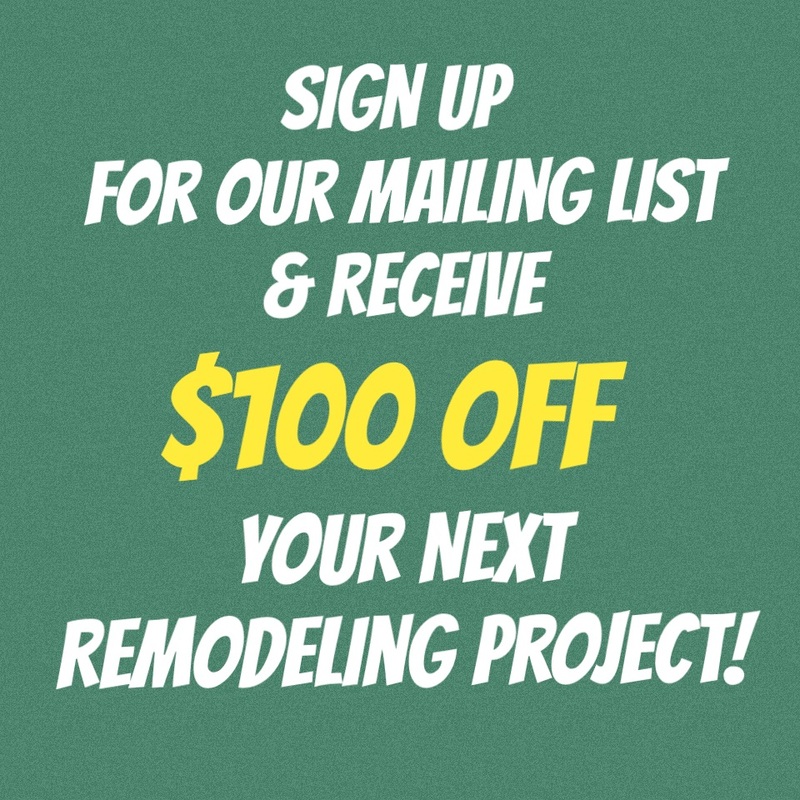 In the warmer months it may be time to better ventilate and, also, insulate your roof. Upgrading a poorly insulated roof is a good start. Adding vents around the inside of the roof will help to keep the warm air passing through and keep the entire roof cold. Also, soffit vents will help to keep the roof cold. If there are places in the home that may leak air, plug them up. That leaking air is rising, and leaving via the roof, melting the snow in the process. While ice dams are not entirely preventable, mother nature doles out what she chooses, you can do a lot of preventable maintenance around your home.